Is Vanderpump Rules Star Stassi Schroeder Wanting Beau Clark To Propose On Camera? 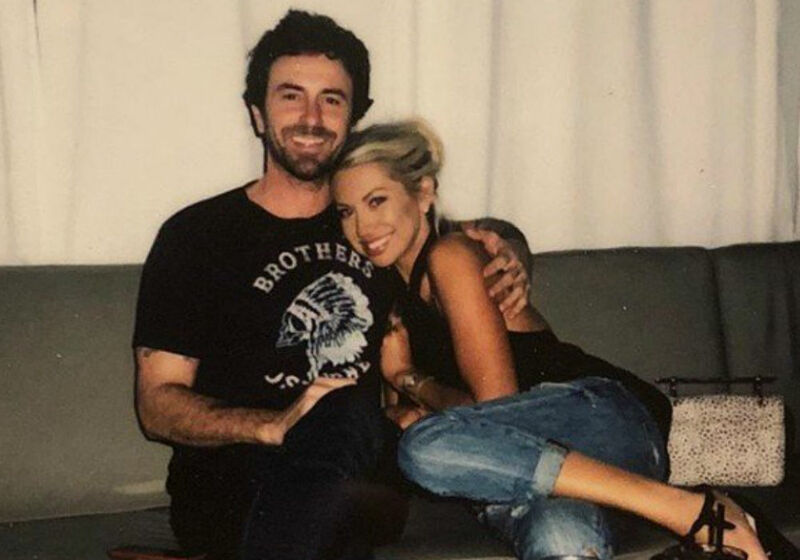 Stassi Schroeder’s relationship with Beau Clark was already going strong at the start of Vanderpump Rules’ seventh season. The couple took things to another level when Schroeder met Clark’s family last summer. With their romance clearly heading in the right direction, fans have started to wonder when Clark will pop the big question – and whether the cameras will be rolling when it does it. 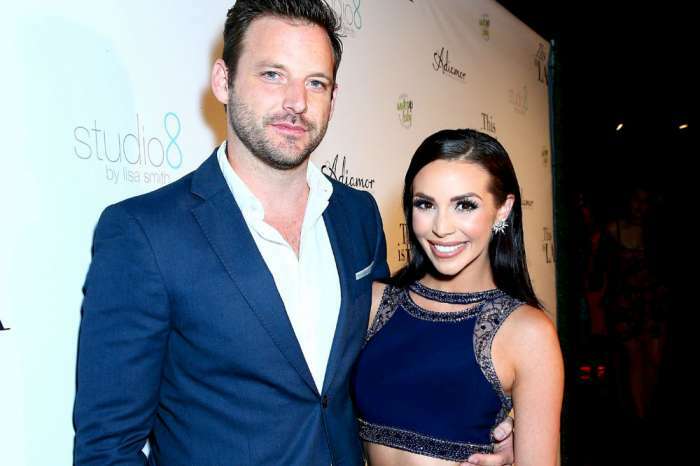 Clark has yet to reveal when he is thinking about proposing, but Schroeder recently opened up about the engagement buzz and teased that it will probably be featured on the show. In fact, the reality star explained how she has come to the realization that nothing about her life is private anymore, which isn’t necessarily a bad thing. If it is featured on the show, Clark’s proposal would not be the first of its kind for Vanderpump Rules. According to Bravo TV, Katie Maloney-Schwartz’ engagement and wedding were included on the reality series. Looking back, Maloney-Schwartz said that she almost felt obligated to share those special moments with fans and that omitting them from the show would have robbed viewers of something they have been waiting a long time to see. As far as Clark is concerned, this is hardly his first time in front of the cameras. Clark originally moved to Los Angeles with the goal of directing movies but quickly got offers to act in short films. Coincidentally, one of his first shorts was called The Loneliness of the Long Distance Dreamer, which also featured Vanderpump Rules star Kristen Doute, whom Clark kissed on screen. That said, being Schroeder’s boyfriend has launched Clark into a completely new level of fame, one that he is still getting used to. But given how things are going with Stassi Schroeder, it’s safe to say that Beau Clark is adjusting to it just fine.